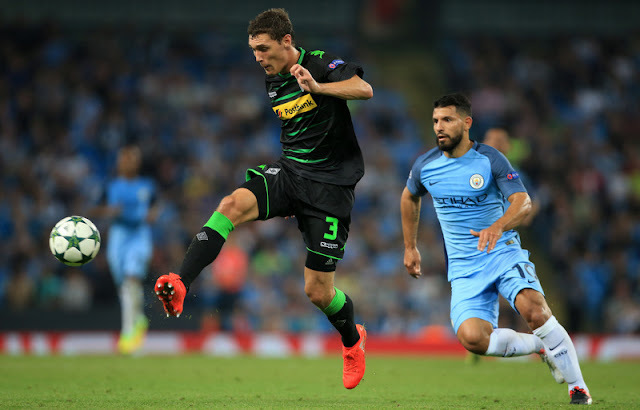 Andreas Christensen - Right now, life is pretty good and I’m enjoying it. 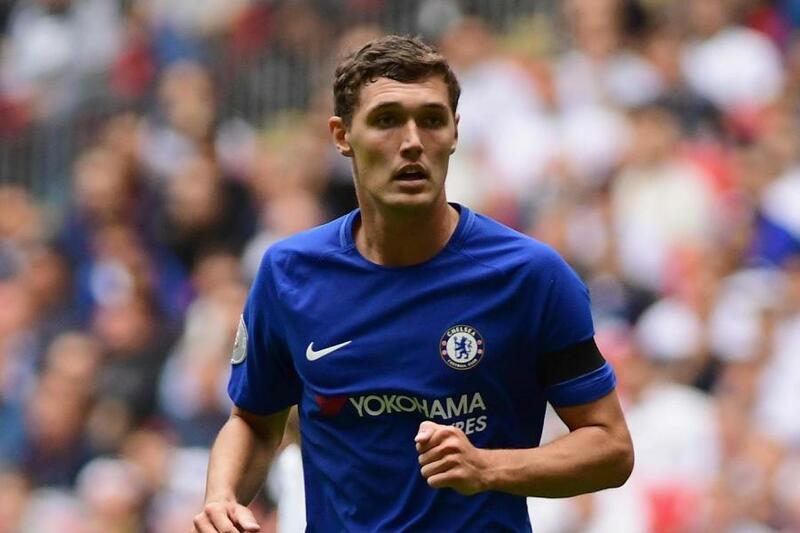 Antonio Conte is expected to name Andreas Christensen as the direct replacement for the suspended David Luiz against Manchester City this evening. Some would argue that Andreas Christensen's involvement in the Chelsea first team this season has been somewhat under the radar so far. With impressive performances literally every single time he has come on as a substitute or when he has started games, life is good for the young Dane. “It was great experience to play against City, they were big games. I haven’t got the best results against them yet, but, hopefully, that will now come. It was in the Champions League, I was a young player on loan. It was what I wanted and it was good for me, big games against the best players. I was facing top strikers in the Bundesliga and that was a new thing for me then as well. It helped me to know what will hopefully come more often in the future and that’s something I’m looking forward to. I want to play against the top, top strikers. Facing the strikers in the Bundesliga and two years in the Champions League as well, got me so much experience. And Chelsea kept looking after me, getting the videos and texting every week and every day about how I was doing. 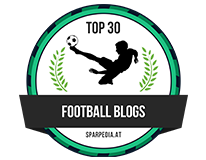 Eddie Newton and Paulo Ferreira did a great job with me. As we know, there is always plenty of focus on the youngsters coming through the Academy, into the development squad and eventually into our first team. With Christensen and reports that he was earning mega money at such a young age whilst in our Academy compared to other players (some press reports state as much as four or five times more), it was clear that the club had identified his talent and potential, earmarking him for a senior role here. I have played the game at Amateur level, nowhere near the levels we sit and watch week in, week out but even so, we have an understanding of our game. The supporters have an instinct about players and can identify those with outstanding talent and Christensen is one of them in my view. In the modern game with at time the frantic pace and power of the Premier League, those players that remain calm and play in such a composed manner stand out, especially the defenders in this country. Think of Cesar Azpilicueta for example and how calm and composed he is during a game. He never looks under pressure or flustered to the point that his opponent forces him into a mistake. There are others up and down the country that are the same, those that have cemented their place in Premier League history as legends of our game. You look at Christensen and he looks class. His body language, his demeanour on the pitch and the way he reads the game. We touched on it earlier but he has vital experience he now draws upon, games where he has learnt when to go and challenge, when to hold back to stand up and force your opponent to play around you and most importantly of all his positional awareness which is vital playing in the middle of our back three as he is expected to do this evening. So to Chelsea under Antonio Conte and we had all wondered what was going to happen to Christensen when he came back to the club with the signing of Toni Rudiger being made as what seemed like being the direct replacement for John Terry. With reports that Antonio Conte had been so impressed with what he had seen in video footage of his performances in Germany, it was only after the first pre-season training session that reports state of Antonio Conte claiming that he was "even better as a player in person". “It was probably only before I went on holiday this summer, I thought about what would happen at Chelsea and if I’d get a chance, but the manager showed me he trusts me and he has a great passion for me to deliver. I’ve been involved pretty much from the start, so right now I’m happy,” said Christensen. “I’m getting a lot of playing time and I have to keep going and show I am entitled to more time. Right now, life is pretty good and I’m enjoying it.” - Source: The Telegraph. Having started against Tottenham and Stoke, both massive tests for very different reasons, Andreas Christensen has held his own impressive all of us with his style. 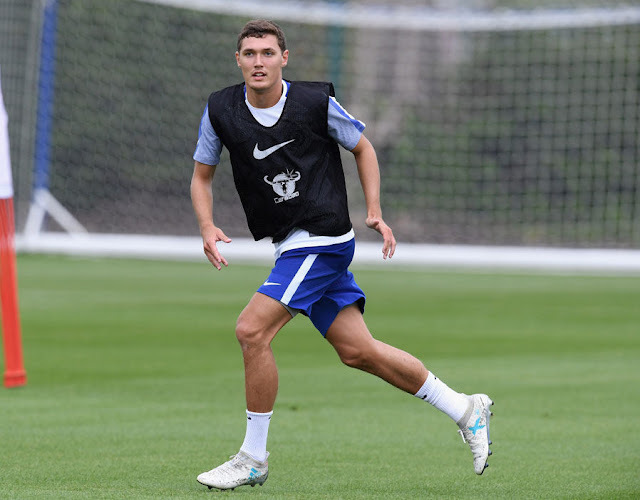 This evening against the free-scoring Manchester City side that is taking everyone apart at the moment, it's time for Christensen and his Chelsea team mates to stop them making yet another huge statement this week after victory in Madrid against Atletico. 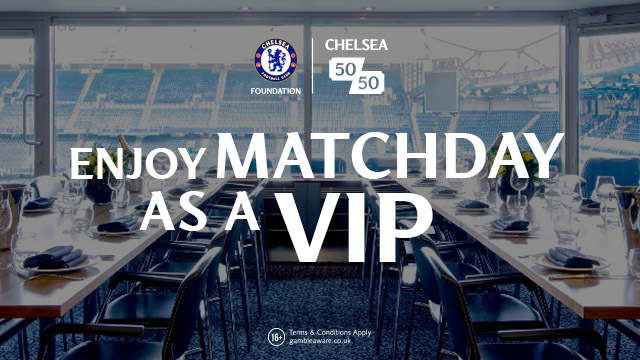 CHELSEA FANS - we are BACK BY POPULAR DEMAND for this weekends HUGE game! There is a 1 time special offer this weekend only! ALL you have to do is place ANY pre-match Bet on the game and you will get £20 back FREE! There is NO rollover requirements so the £20 can be withdrawn after 1 bet. You can hedge your bets and ensure a profitable weekend! That's the article mate - I will attatch images. 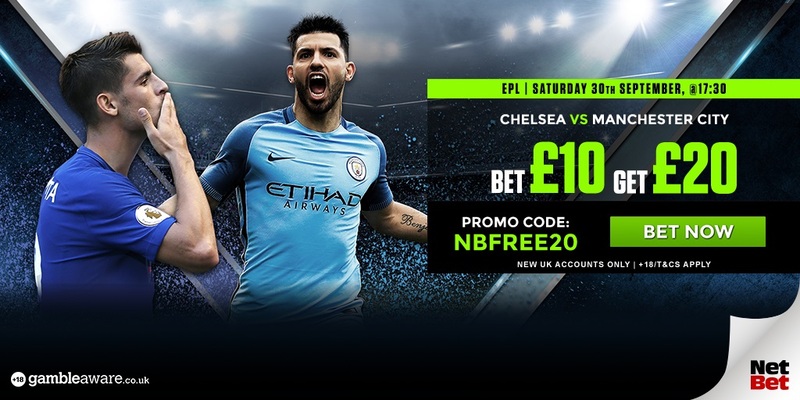 Can you call it '=BET £10, GET £20 on Chelsea vs City - HUGE SPECIAL OFFER!